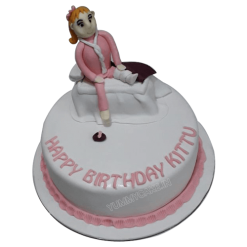 Surprise birthday parties at your home in the midnight will make your entire day and give happiness on everyone’s face. 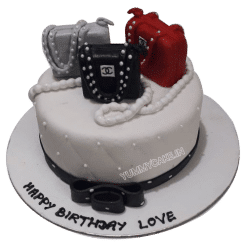 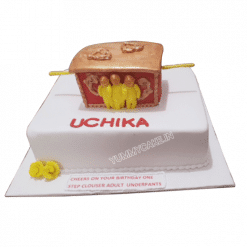 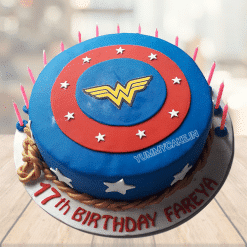 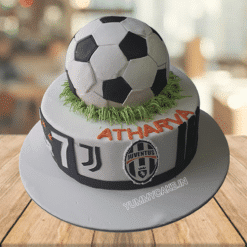 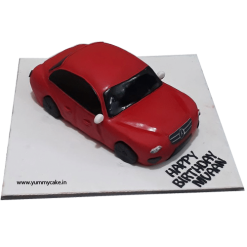 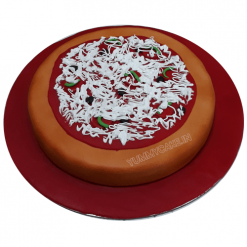 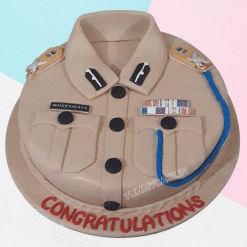 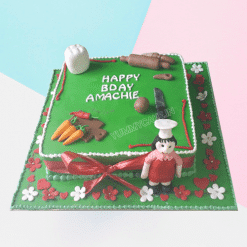 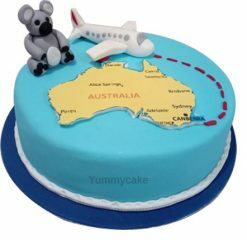 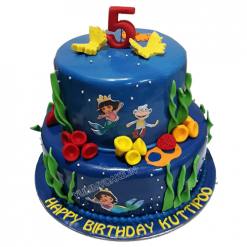 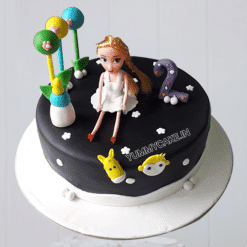 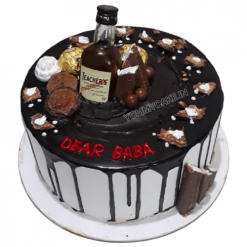 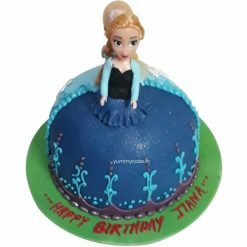 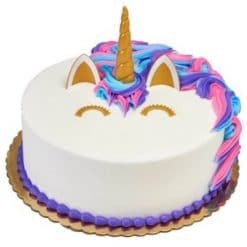 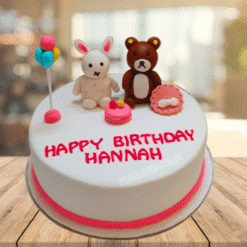 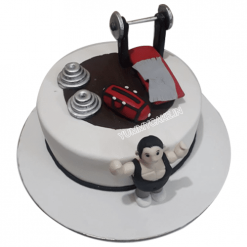 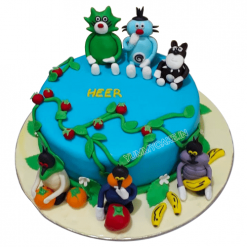 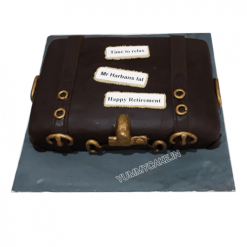 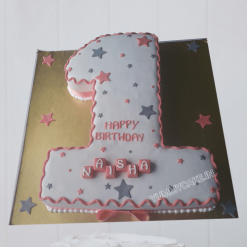 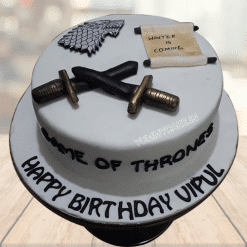 If you want to celebrate your birthday home with your family members only then you should visit YummyCake and choose your favorite designer cake online for the birthday. 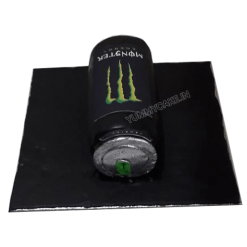 We also have a huge variety of designer cakes in Delhi for all occasion like anniversary, wedding, engagement, valentine, new year and many other occasions that you want to celebrate with your family and friends. 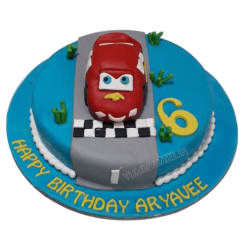 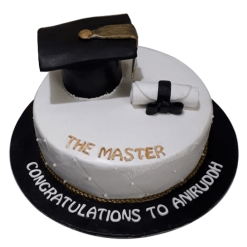 We are always available for our customers to make their occasion and day special with our designer cakes in Delhi. 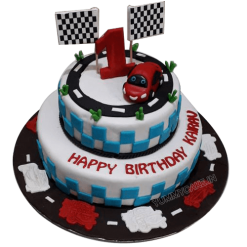 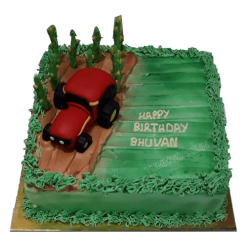 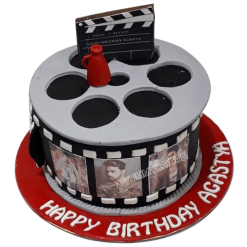 You can call us on 9718108300 for more inquiry about designer birthday cakes and more products, delivery area and anything else that you want to know about your order. 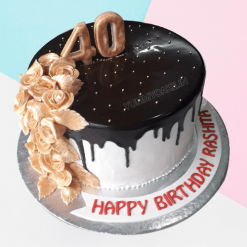 Birthday and anniversary parties are incomplete without a cake. 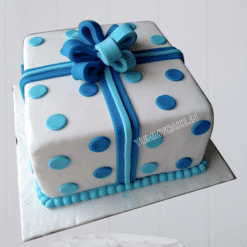 A cake is always the center of attraction for your guests. 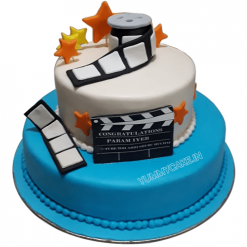 So, it would be a great pleasure if you order a designer cake for your events. 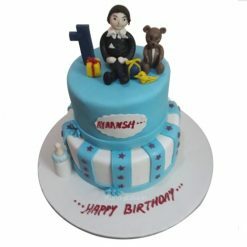 Finding popular designer cakes shop may be a little hectic task for anyone but here you will find the best one. 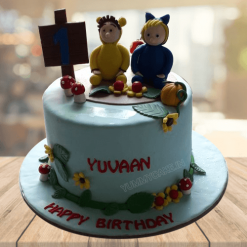 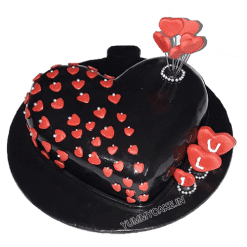 YummyCake is highly popular for cakes in Delhi NCR. 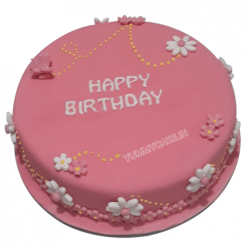 We offer all types of cakes in Delhi to make our valuable customer’s event very special. 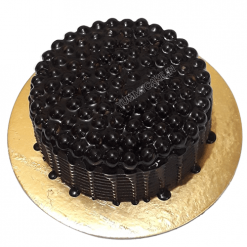 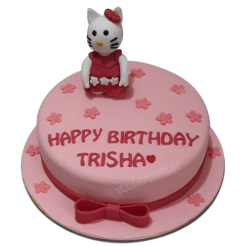 We offer designer cakes in Noida for every occasion like wedding anniversary, birthday, corporate events, and other special occasions. 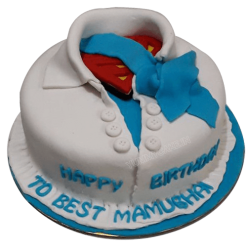 At YummyCake, you will taste the best quality cakes at an affordable cost. 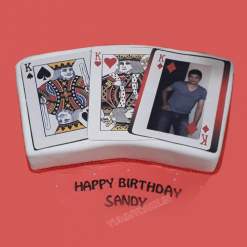 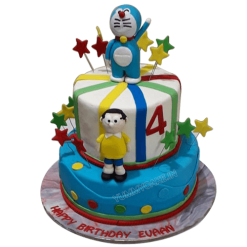 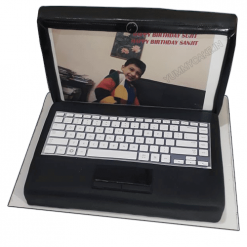 So, book designer cakes in Gurgaon for a birthday today and get a special price cut on your order. 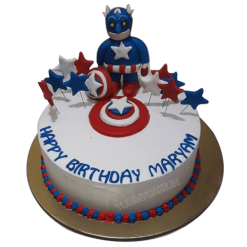 We offer free shipping to your doorstep.